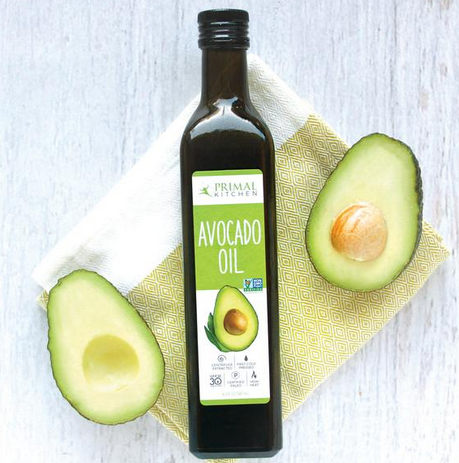 A: First, we cold press the meat of the avocado and we use the fruit that comes from this “first press.” (Note: The remaining fruit is often mixed with hexane and pressed a 2nd or 3rd time and sold as less expensive oil. We ONLY use 1st pressed oil, not the 2nd or 3rd press, and our oil is never extracted with hexane.) After the meat has been pressed, we chill it slightly so the oil will start to separate from the pressed avocado meat. Next, the mixture is passed through a large centrifuge where the pure oil is separated out from the pressed fruit. It requires multiple passes through the centrifuge to obtain pure oil, but the added time is worth it. Think of the centrifuge as a cream separator. Using a centrifuge-extracted process preserves the integrity and high-nutrient content of the oil. We do not use any skin or pits, those are composted at the facility. A: We mainly source avocados (predominantly the Hass variety) from Mexico, depending on the harvest and what is in season. A: They have crude peanut oil present in their facility, but it is not processed on the same line.